 The Arc San Francisco is a lifelong learning and achievement center for over 840 individuals with developmental disabilities in San Francisco, San Mateo and Marin counties. Arc San Francisco is widely recognized for its innovation in education and career programs as well as independent living services, health and housing advocacy and a broad range of arts and recreation opportunities. We support individuals with autism, Down syndrome and other disabilities to meet the challenges of adulthood while achieving personal goals and lifelong success. Our affiliations with over 200 business, education, health and community partners enable us to provide successful internships and employment opportunities while offering a more diverse, enriching life experience for the individuals served. As a true community partner and thought-leader in disabilities, we believe in educational outreach, the power of business partnerships, and the importance of being a primary resource for families, supporters, public policy makers and all those who share our vision of creating a more informed, diverse and inclusive society. The Arc San Francisco is a private, nonprofit 501(c)(3) California corporation. Our Federal Tax Identification Number is: 94-1415287. Contributions to The Arc are tax deductible to the full extent of state and federal law. We are a GuideStar Gold Participant. The Arc San Francisco is one of over 700 chapters of The Arc U.S. However, we are a wholly independent, private California nonprofit organization. 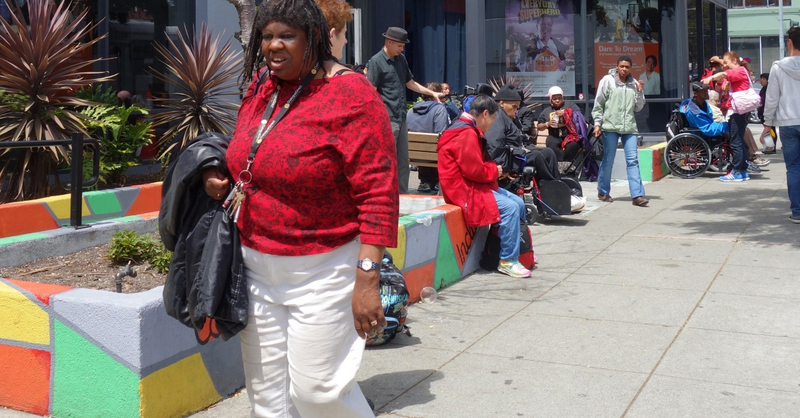 For information about our programs and services or enrollment at The Arc San Francisco, please contact: Nina Asay, Intake and Assessment Manager, at nasay@thearcsf.org. We invite you to see our programs in action by taking a tour of our main facility at 1500 Howard Street in San Francisco. Contact Jacy Cohen, jcohen@thearcsf.org or call (415) 255-7200 x151 to schedule a visit.